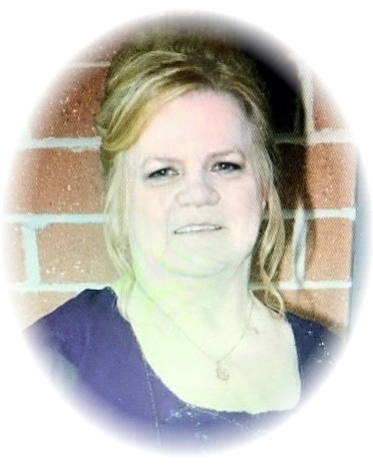 LIBBY, Carole S. (Nee Connors), Age 77, January 23, 2019. Beloved wife of the late Richard Donald Libby Sr., Loving mother of Richard, Brandon, and Shannon (Sean) Libby-Carp. Carole is the daughter of the late George and Sylvia Wayne Connors, sister of G. Patrick (the late Norma) Connors Jr., the late Michael (Mabel) Connors, Robert F. (Judi) Connors, the late Thomas P. Connors, Kathleen “Kay” (George) Eiswirth and Lynee (Ed) Fici. Carole was also the daughter-in-law of the late Dorothy Libby, sister-in-law to Charles “Chuck” (Suzie) Libby and the late George (Sandy) Libby. She is also survived by many cousins, nieces, nephews and friends. A funeral service will be celebrated on Saturday January 26th at 11:00 AM at the Bagnasco & Calcaterra Funeral Home, 25800 Harper Ave., St. Clair Shores, Michigan 48081. The family will receive friends and family on Friday from 4:00 PM until 9:00 PM with a Rosary Service at 7:00 PM.